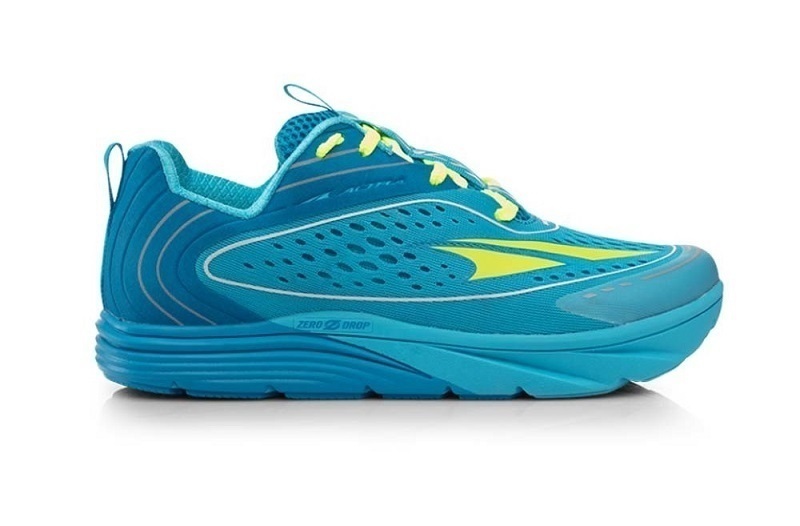 Altra shoes feature unique Zero Drop™ technology, which eliminates the height difference between the heel and toe of the shoe. Altra shoes also implement a wide toe box, which promotes natural toe splay when running to improve your comfort. A US Womens 6 should suit a foot approximately 21.9cm in length. Please Note; Altras run slightly short in size. If you have not worn Altras before please select 1/2 a size larger than your normal shoe size. Not a US Womens 6? 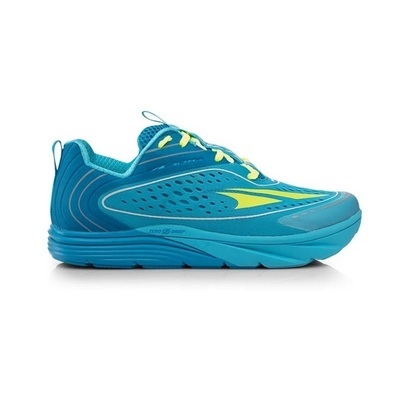 See other Altra Youth Models for more sizes.